We offer 3 ranges of pies from top manufacturers. Giving you the best selection of wholesale pies for your business. The Best Pasties in Britain! Its official, Chunk of Devon make the best pasties. Crowded 2019 best pasty in the national pie awards, we are pleased to bring you these amazing pasties. They also make great pies. All hand made in Devon, they are not cheap, but they are great value and will impress your customers. 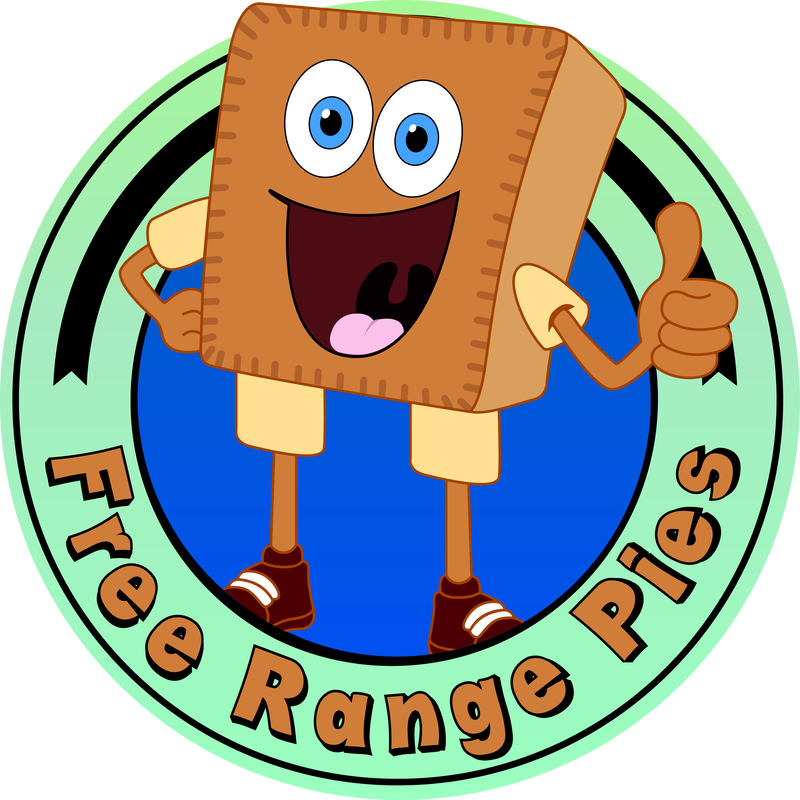 Free Range Pies offer a great range of pies with a high meat content and all free range. These pies are larger then most at about 290g but they are still competitively priced and fantastic value. 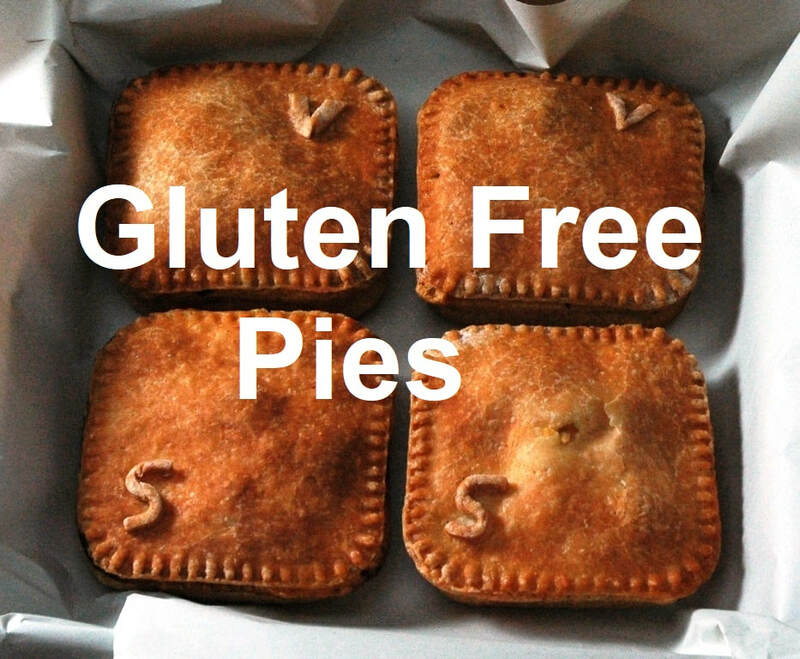 A great addition to any menu they are also popular at football clubs and great for pie and a pint nights. Wholesale Pies offer quality pastry products for all your needs in one convenient place. With 2 weekly deliveries nationally and a low minimum order quantity you can have a wide range of products on your menu with minimal stock. We carry stock of our main listed items, allowing you to run your business with "just in time" ordering. Allowing greater flexibility and less need for storage.